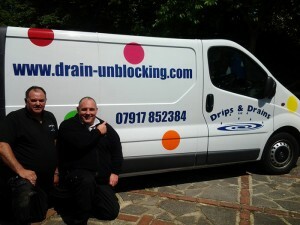 Blocked drains Badgers Dene for a fixed price 0791 7852384 Chris. 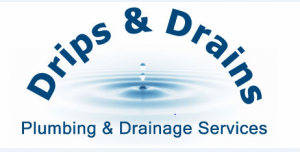 Over 30 years drain clearance and cleaning experience of blocked drains in Badgers Dene and clearing blocked sinks / toilets / sewers. 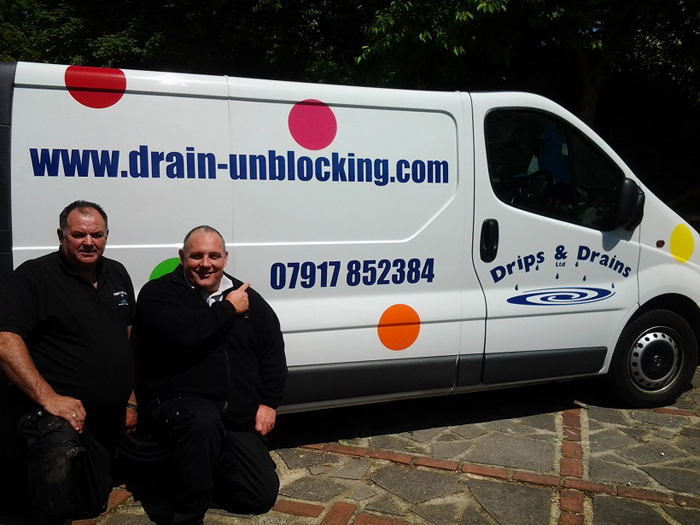 Thank you for reading our details..